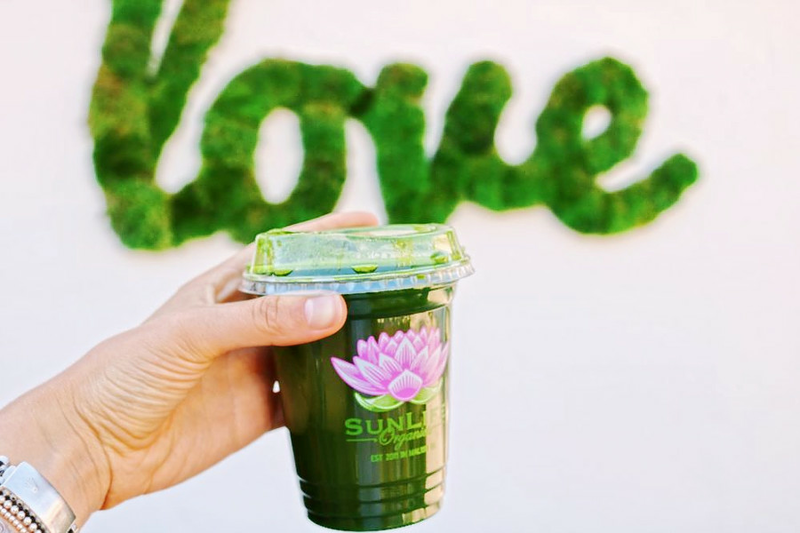 A new health market, offering juice, smoothies and more, has opened up shop in the neighborhood. Called SunLife Organics, the new arrival is located at 344 S. California Ave. in Evergreen Park. The juice bar makes each of its menu items with organic ingredients and draws inspiration from Indian, Indonesian and Central American flavors. Stop by and grab a Bliss Bowl (blended acai, blueberry, banana, raw cashew butter and hemp milk topped with raw superfood trail mix), a veggie juice (carrot, beet, spinach, celery, cucumber and kale) or a custom smoothie. With a 4.5-star rating out of five reviews on Yelp so far, the new addition has been warmly received by patrons. Victoria A., who was among the first Yelpers to review the new spot on November 28, wrote, "I love the vibe with the meditation area and communal tables. The menu suits all sorts of eaters whether you are paleo, vegan or keto." And M R. wrote, "There was a wide variety of options on the menu so we decided to give the Samurai Bowl a try and it did not disappoint! It satisfied so many cravings and it was quite filling." Swing on by to take a peek for yourself: SunLife Organics is open from 7 a.m.-8 p.m. on Monday-Saturday and 8 a.m.-5 p.m. on Sunday.